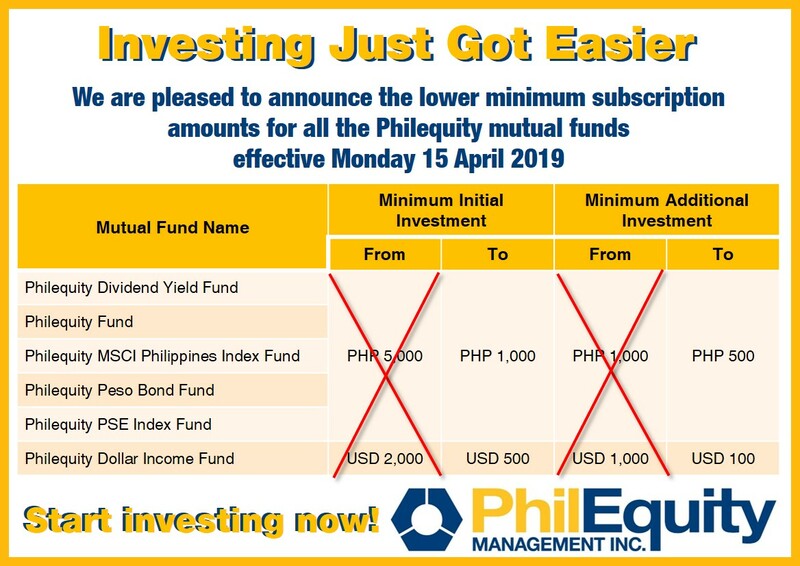 Read more on how the Philequity mutual funds can help bring you closer to your financial objectives. 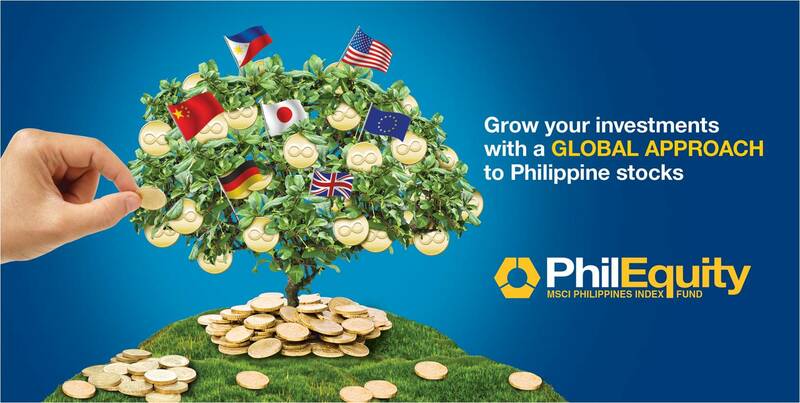 Venturing into the exciting world of investments? Learn what investing is all about as well as how a mutual fund works. Deciding which fund to choose? Discover what sets each of our funds apart and see how our funds have been performing. Figuring out how to transact with Philequity? Find out the procedures for fund investment and redemption and download transaction forms.